has anyone used this plan? 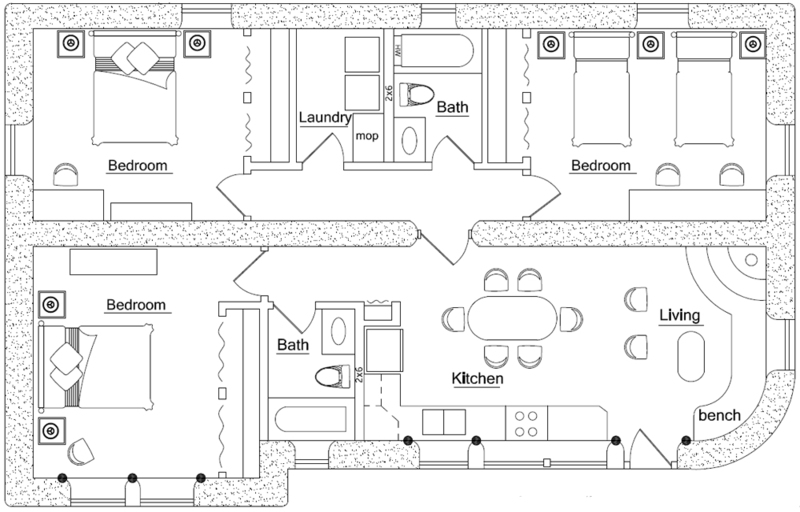 Could you build Santa Fe 1 plan and then build the extra bedrooms in Santa Fe 3 later? Not yet. I’m pretty sure the roof is higher on the Santa Fe 3. You could build the front part first and the back part later. Email Kelly if the plans you want aren’t shown. He lists only the most popular ones. Any plan with a roof serving as Patio, lounging around , star gazing :>) etc…. You could get what you’re looking for with almost any of my plans because the roofs that are shown are just suggestions. Once you find a floorplan that you like just change to a flat roof and add some stairs.